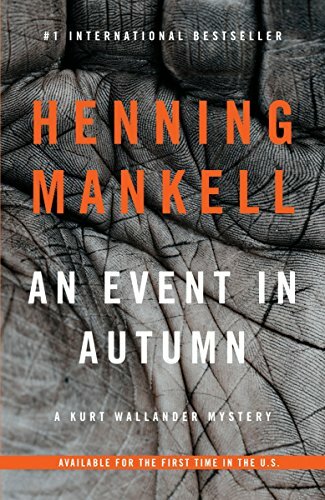 "An arresting writer . 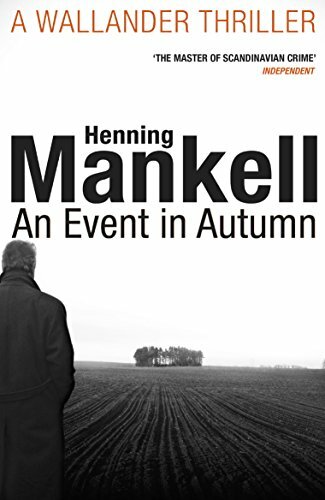 . . [Mankell] understands and probes the underside of everyday living in an elegant and artful way. . . . The result is writing that walks a line between ephemeral and everlasting." 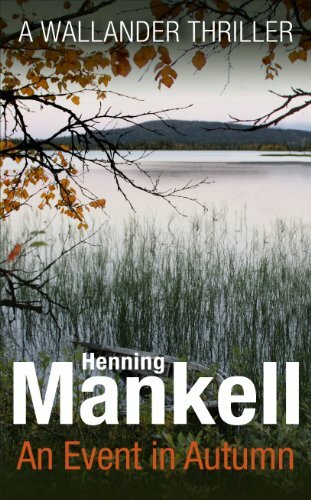 "[Mankell's] Swedish detective, Inspector Kurt Wallander, is one of the most impressive creations in crime fiction today. . . . An old-fashioned moral force and sense of disquiet of the sort rarely found in contemporary crime fiction."